Harry Kane (left) suffered an ankle injury during Sunday's defeat to Manchester United. Tottenham striker Harry Kane will be sidelined until March after suffering ankle ligament damage in Sunday's defeat against Manchester United. 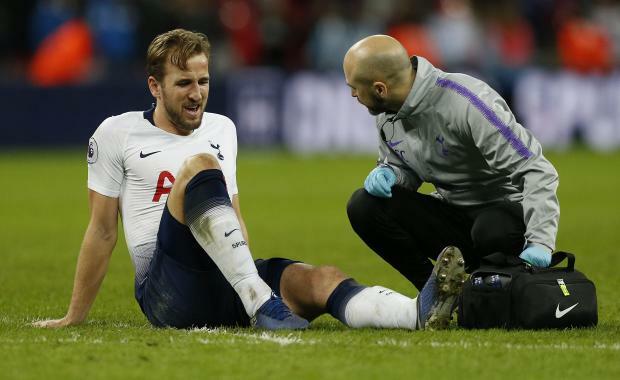 "Following preliminary assessments, we can confirm that Harry Kane has damaged ligaments in his left ankle, sustained during Sunday's match against Manchester United," a statement on Tottenham's website said on Tuesday.